Hotels at the Twin Cities Auto Show! 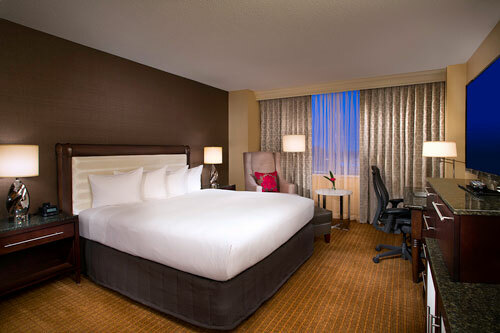 We’ve negotiated travel discounts and secured a number of reduced-rate hotel rooms to make your trip to Minneapolis more affordable. 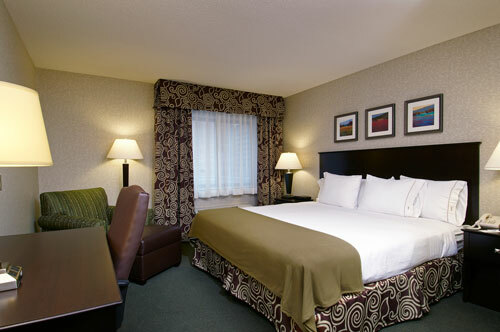 When you book your rooms, please mention that you are with the Twin Cities Auto Show. 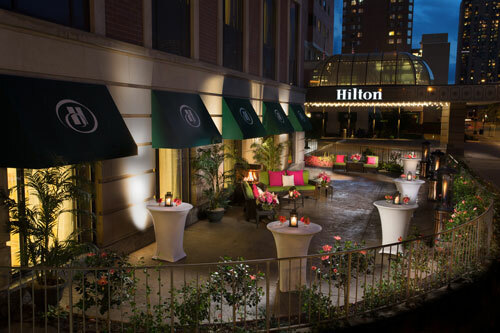 The Hilton Minneapolis is connected to the Minneapolis Convention Center via skyway offering a safe and warm walk to the Twin Cities Auto Show. Skyways also connect guests to shoping, dining and entertainment. The hotel was rennovated in 2017 with new lobby and dining options. Guests will also enjoy spacious guests rooms with refrigerators, safe and 50-inch TV and a complimentary 24-hour fitness center, indoor pool and sauna. 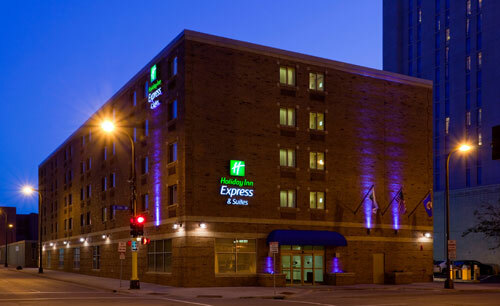 The closest hotel to the Minneapolis Convention Center near the city's sports and arts centers, as well as Nicollet Mall, which offers unique restaurants, shops and entertainment and easily accessible from the freeway. 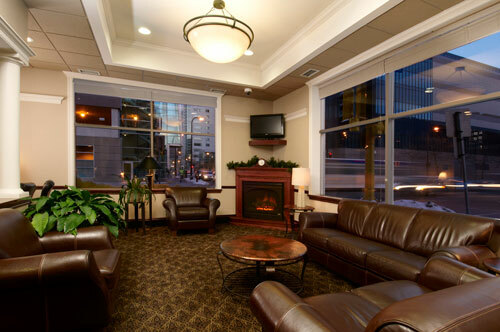 Be ready for everything there is to do in Minneapolis with the hotel's free, hot Express Start Breakfast Bar. Cheese omelets, bacon, sausage, cinnamon rolls and much more are served daily. You can even have a continental breakfast delivered to your room at no charge! 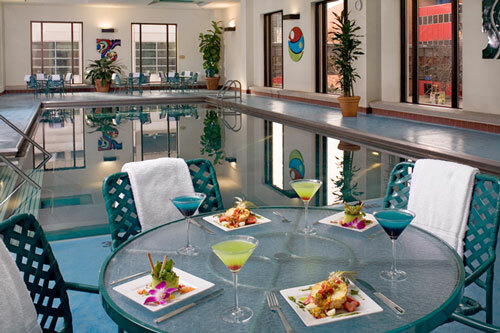 We have an indoor pool with a whirlpool to make your stay a real treat. In addition the hotel offers free Wi-Fi.